Donate your unwanted car or truck in New Mexico to benefit a local non-profit of your choice. The Vehicle Donation Processing Center can help you dispose of your old vehicle and contribute to a worthy cause at the same time. We work with two New Mexico non-profits that benefit from vehicle donations: the American Council of the Blind in New Mexico and the Special Olympics New Mexico. 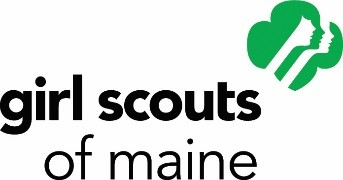 Act locally to make a difference in your community, or choose a national non-profit to receive your donation! From the New Mexico state capital of Santa Fe to the famous-for-UFOs town of Roswell, the VDPC can accept your vehicle donation. Just call the toll-free number below, or fill out the online donation form for one of the non-profits that serve New Mexico. Let us take the vehicle off your hands, do the paperwork, and donate the proceeds to the non-profit of your choice. Donating your car in New Mexico lets you contribute to a good cause and get a tax deduction on top. Contact us today to get started! 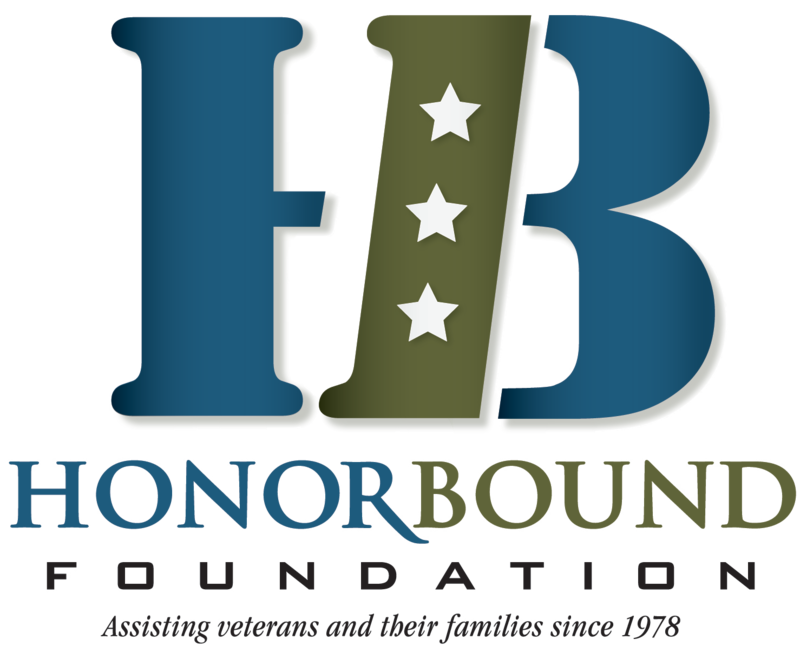 Our goal is to help veterans who are honestly looking for help to improve their lives, not just get a handout and maintain the status quo in a terrible situation. 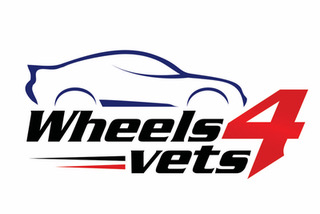 Wheels 4 Vets extends services to veterans and their immediate family; the veteran, their spouse and children.